We are monitoring Ward 3 items that affect our neighborhoods. 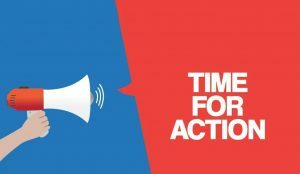 When items are coming up at the Planning Commission or at City Council, we’ll send out an action needed notice 2 to 4 times a month. We’ll be monitoring for Short Term Rental applications and variance requests, rezoning requests and whatever else pops up that will change the nature of our Vintage and Historic Neighborhoods. If you’d like to receive the emails, fill out the form below. You can un-subscribe at any time. Please check your email. If you don’t see an email shortly, please check your spam folder. Whitelist jack@unclejack.com if it did get caught in the filter.